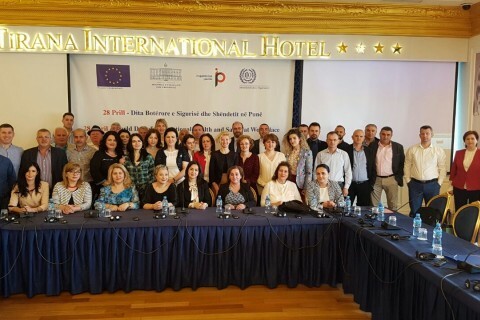 On 26-27 April, within the EU-funded project ‘Employment and Social Affairs Platform’(ESAP), ILO in cooperation with the Albanian Ministry of Economy and Finance and the General Labour Inspectorate organized a two-day workshop on Enhancing Occupational Safety and Health (OSH) through Social Dialogue at the Workplace in Tirana. 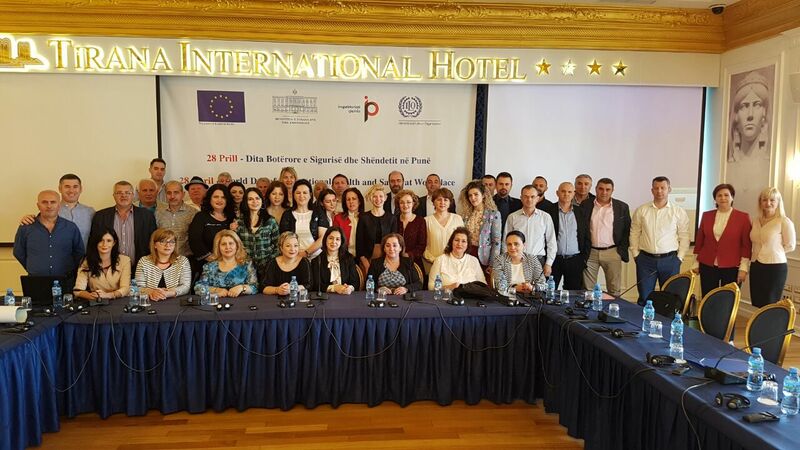 Eighty labour inspectors and representatives of the social partners exchanged views on effective ways to improve the functioning of enterprise based OSH committees in the construction sector. 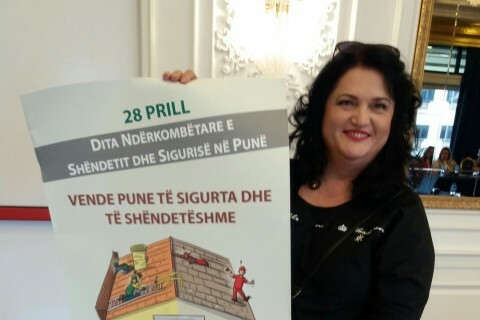 The Albanian Labour Inspection campaign on OSH in the construction sector was officially launched by Mr Arben Seferi, newly appointed Director General of the Albanian Labour Inspectorate on that occasion. 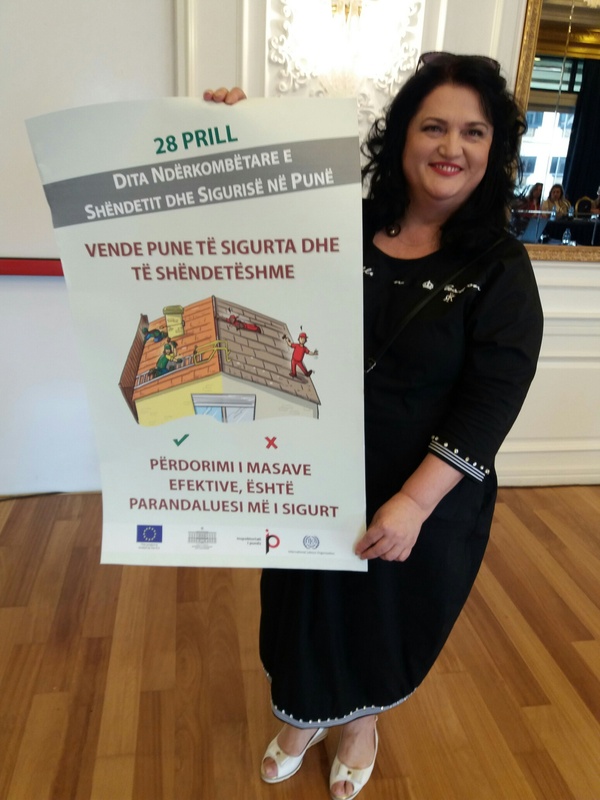 ILO assisted in the design and preparation of the campaign, including training of 35 labour inspectors, development and printing of campaign material and provision of evaluation and monitoring tools which were integrated into the Albanian online inspection portal. According to Mr Seferi the new inspection tool will improve the performance labour inspectorate’s inspection visits. 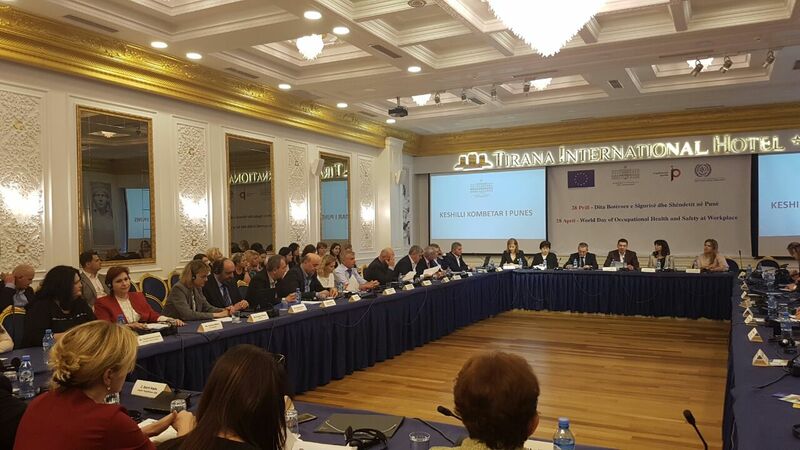 On 27 April, the newly re-composed National Tripartite Labour Council, chaired by the Minister of Finance and Economy, Mr Arben Ahmetaj, adopted the Tripartite Action Plan for improving the effectiveness of social dialogue in Albania. ILO facilitated the preparatory tripartite discussion and assisted in the drafting process. The six policy and operational measures included in the Action Plan aim to improve the functioning of the National Labour Council and of collective bargaining processes. 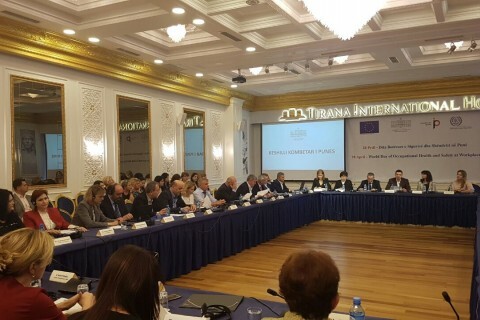 The Minister Ahmetaj stressed the importance of ILO’s longstanding assistance in Albania in relation to enhancing social dialogue and expressed the continued need of the country for ILO’s expertise particularly in relation to the development of legal and institutional frameworks for social dialogue.